No kidding. Google “the best instant noodle in the world”. ALL of the reviews you find will include our infamous noodle brand, Indomie and nearly all of them would place it on no.1. But that’s not the only delicious instant noodle we have! We have Sedaap, ABC and many other brand which is not heard abroad because its outshined by Indomie. No kidding. His favorite? Metallica and Lamb of God. And DON”T compare him with Obama. Well, the phenomenon is quite similar indeed, that they’re both the symbol of hope for many people. People expect them to change the world. The huge difference lies in the actual governance work. Mr. Jokowi has high success already in governance, as he was major in Solo before he became Jakarta’s governor for around a year and a half. So let’s see how well this skinny – metal head guy would run as president. Yep, seriously. If I’m not mistaken its located in Komodo island, where the real ancient dragons are. Literally. Recently, there’s a guy who only finished high school but won the deal by beating an Oxford engineer in jet component design. But that’s not all. Our third president is capable of building a plane on his own. Also, we actually have a typical high school, whose student can build cars, planes, and even invent a room refresher spray from cow dung. Isn’t that cool? Yes. Look up for Lombok, Karimunjawa islands, Raja Ampat…and many others. Don’t be surprised if you meet totally different looking people, different customs, different food, different traditional clothes…pretty much everything is different in each island. And we have more than 13.000 islands! You can even buy them. Generally butterflies have short life spans. The died ones are preserved and available for sale there.Better, its in the same island where Bunaken is. They’re both in Sulawesi. Yep. 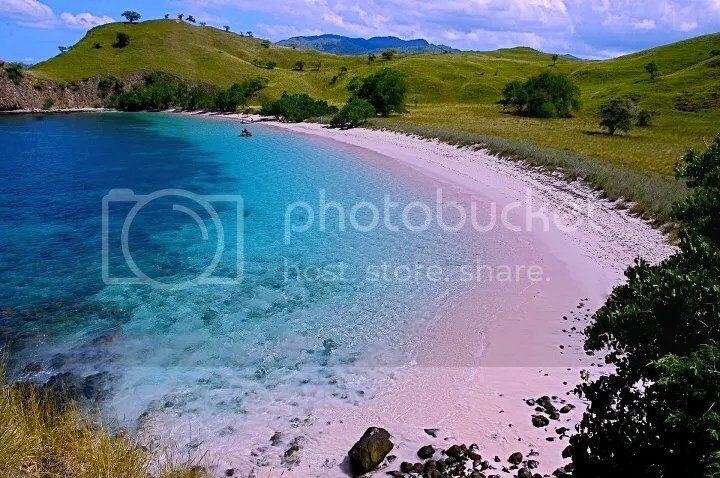 komodo, which only exist in Komodo Island. 12. We some lands filled with a humongous amount of silver gold. Copper? they’re literally laying around on the ground. Yep. that’s how Freeport got so filthy rich. and Newmont. and heaps of other mining companies. It was previously called one of the seven wonders. 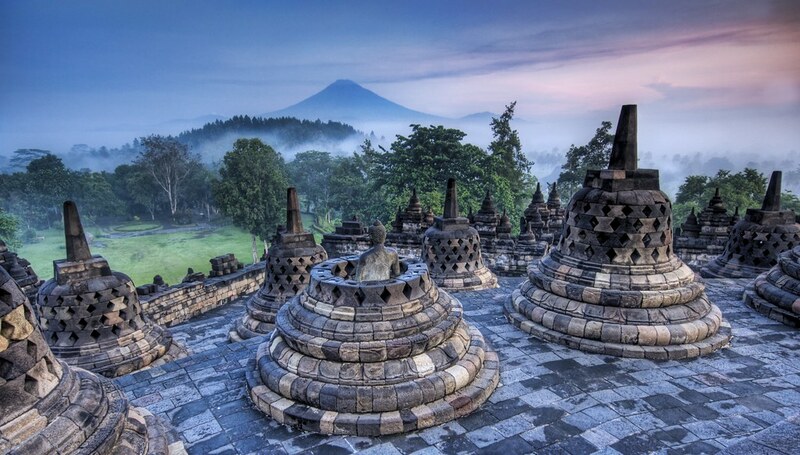 Borobudur is awesome! 14. Ever heard of tempe? That’s not the only food we’re proud of. We have heaps of others, even if they’re not as popular as Thai or Japanese food but trust me, they are actually a hard competitor! Tempe itself is a healthy, tasty food. Its fermented soybeans, which is popularly served, seasoned by grind corriander seeds, garlic, and sea salt then fried. YUM!